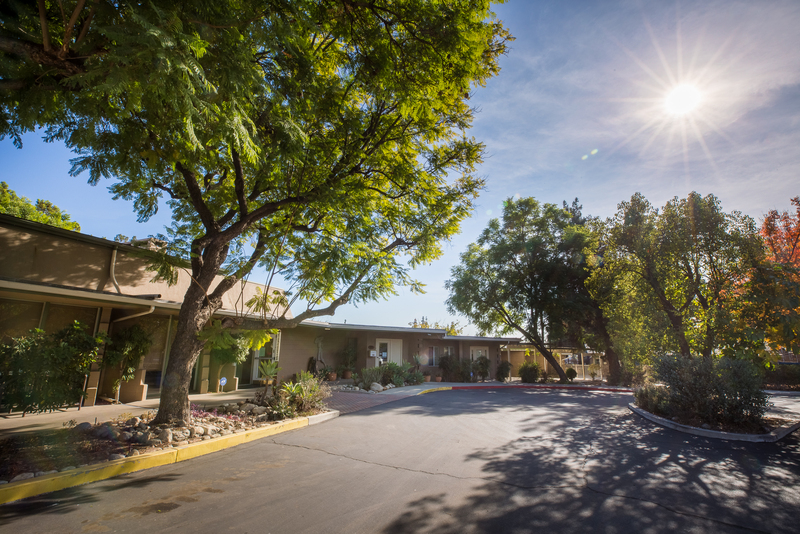 Monte Vista Unitarian Universalist Congregation (formerly the First Unitarian Society of Pomona Valley) has been a beacon of liberal religious life in the Pomona Valley since 1888. We are located just east of Los Angeles.We are a progressive community that encourages and supports individual spiritual quests while we work together for social justice. We cherish the diversity of age, ability, belief, race, ethnicity, country of origin, language, economic status, education, political perspective, gender, sexual orientation or family structure. We are Freethinker Friendly: we provide a welcoming community for people with atheist, agnostic, humanist , and other non-theistic world views. We hope you will find a spiritual home with us. 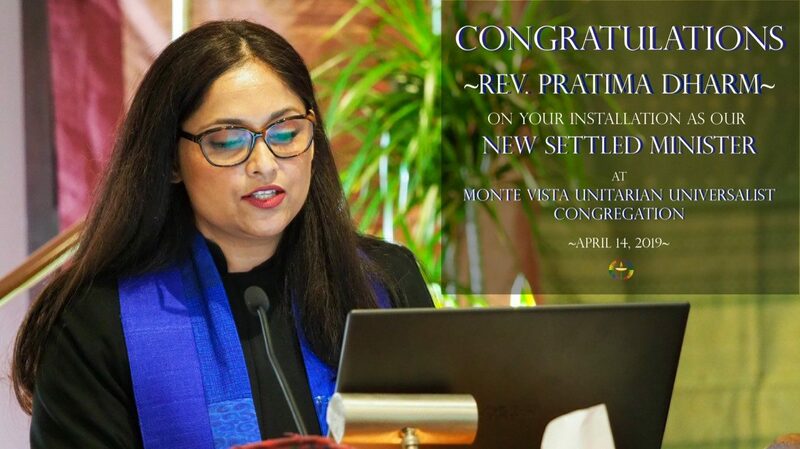 MVUUC has a New Minister – the Rev. Pratima Dharm! Rev. 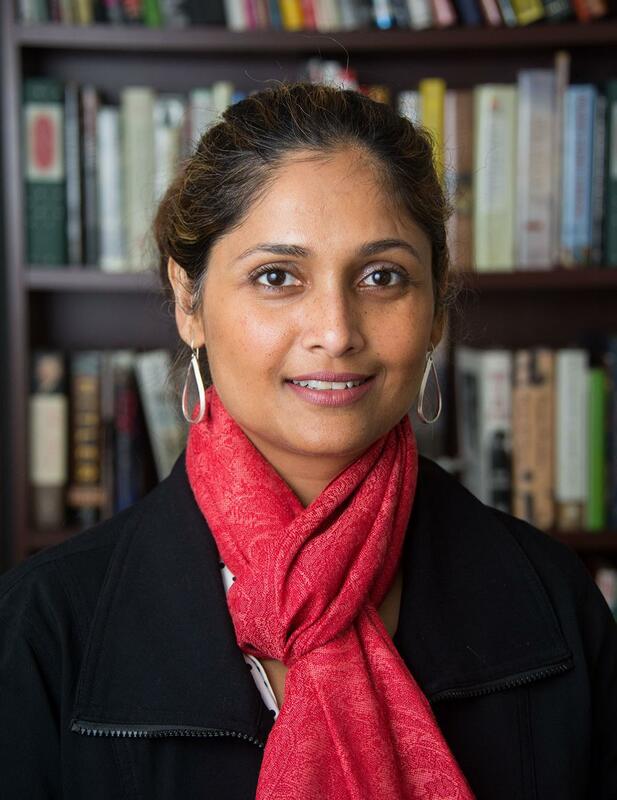 Pratima Dharm will lead the service at Monte Vista on the 16th of September and speak on how we can remain or be true to ourselves even as we move towards embracing new beginnings in our lives. This will mark the festival of ‘Ganesh Chaturthi’ on the Hindu calendar which celebrates our journeys into new beginnings, prosperity and wisdom!